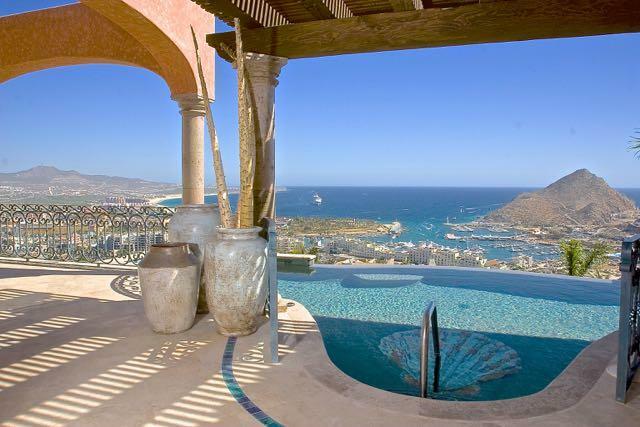 Casa Tres Vistas is a sultry Hacienda Style villa perched in one of the Cliff lots of prestigious Pedregal. Photos can not do justice to all the unique details. Its evident at every turn the sellers have poured in their heart and soul to create a warm and inviting atmosphere in this 11,173 SF beauty. 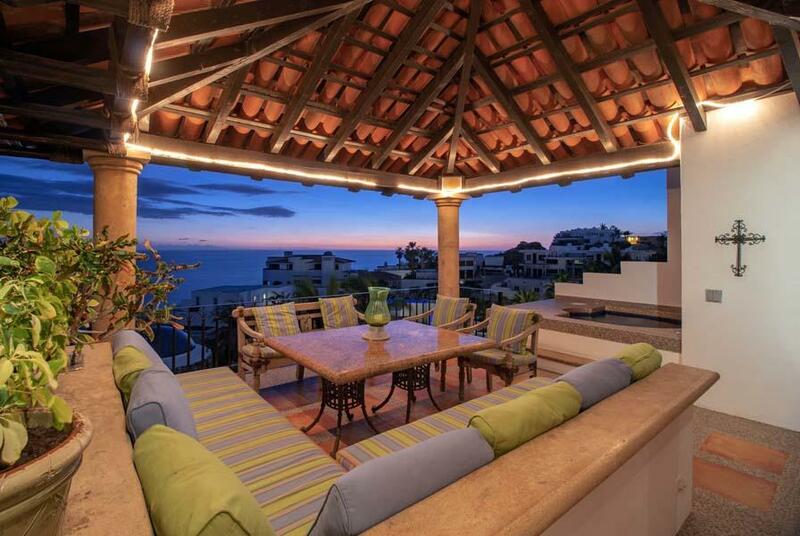 Sitting high on the mountain, this custom built home offers expansive panoramic views of the Pacific Ocean with its magnificent sunsets . 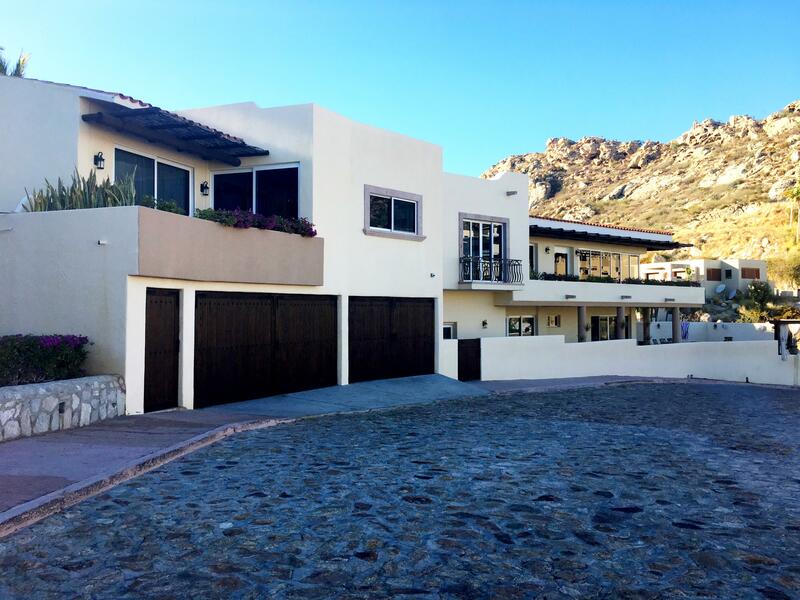 This fabulous home is located in the exclusive development of Pedregal with one of the best locations overlooking the ocean. 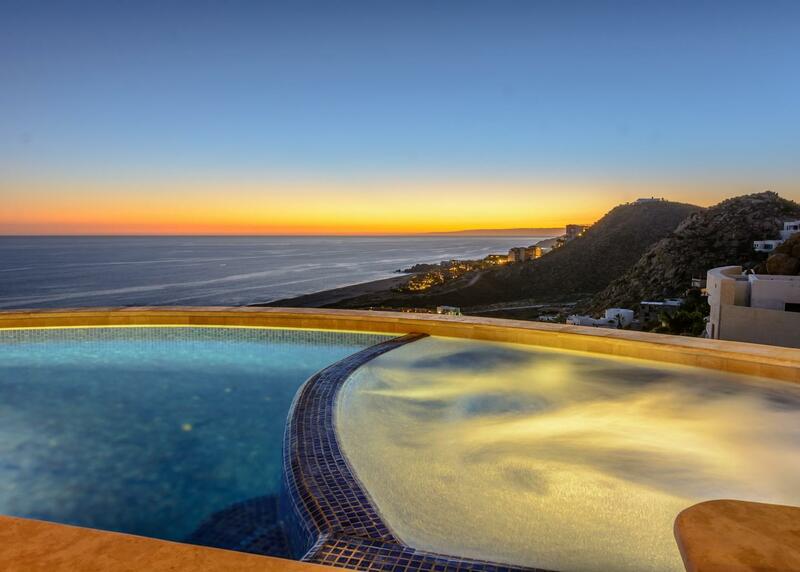 Everything one could ask for in this stunning property. 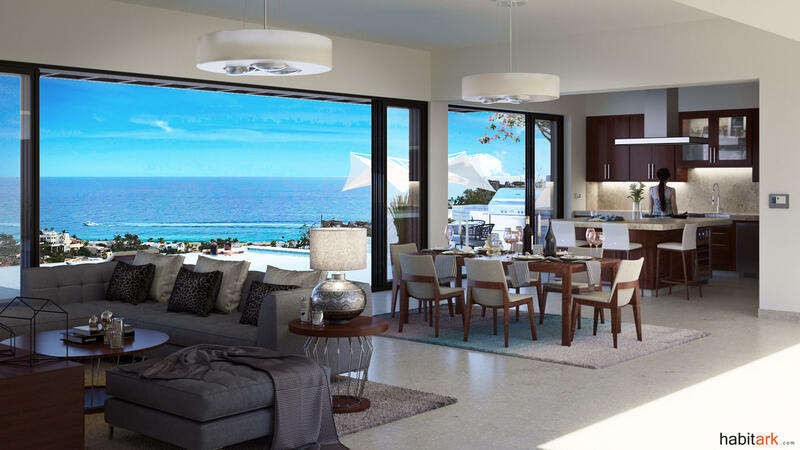 Open concept design with Pacific Ocean views. Villa 11 is a brand new home featuring a beautiful style. Featuring a sleek design with comfort and functional living spaces. Five bedrooms plus a tv room, each with its own bathroom, great living area that opens up to a terrace with pool and amazing sunbathing terrace. Currently under construction. 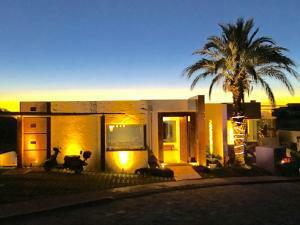 We are very excited to be able to offer our new listing for your clients consideration!VILLA MIA IS UNDER CONSTRUCTION. 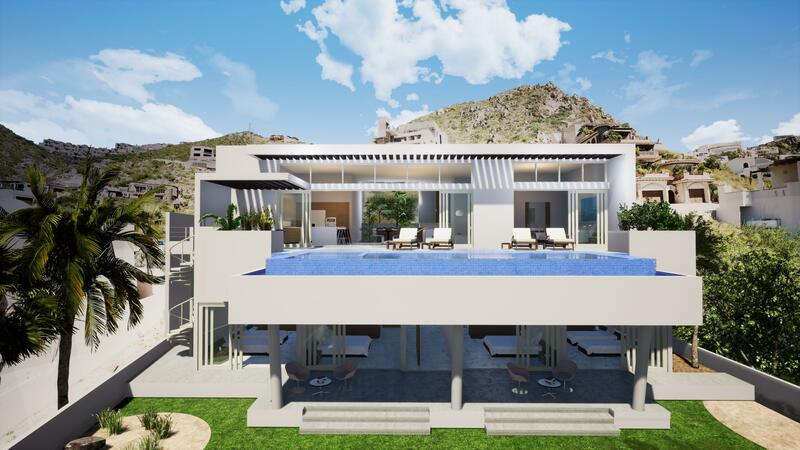 This contemporary home will feature 5 bedrooms and 5 1/2 baths. 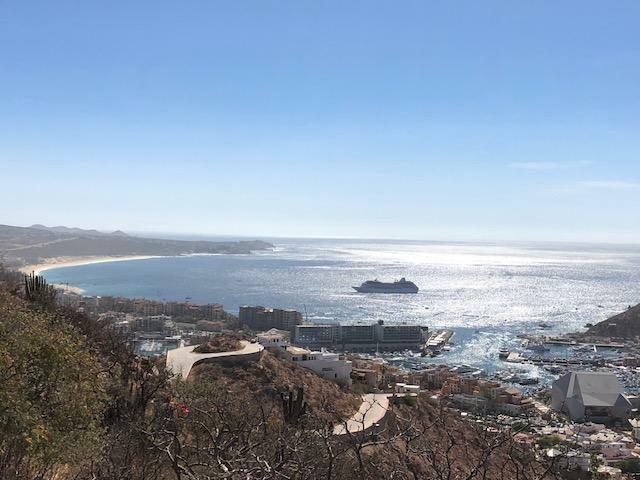 Approximately 5,990 square feet of living space Pacific Ocean blue water views, two story construction with minimal stairs, high ceilings and ample bedrooms. An architect's delight. 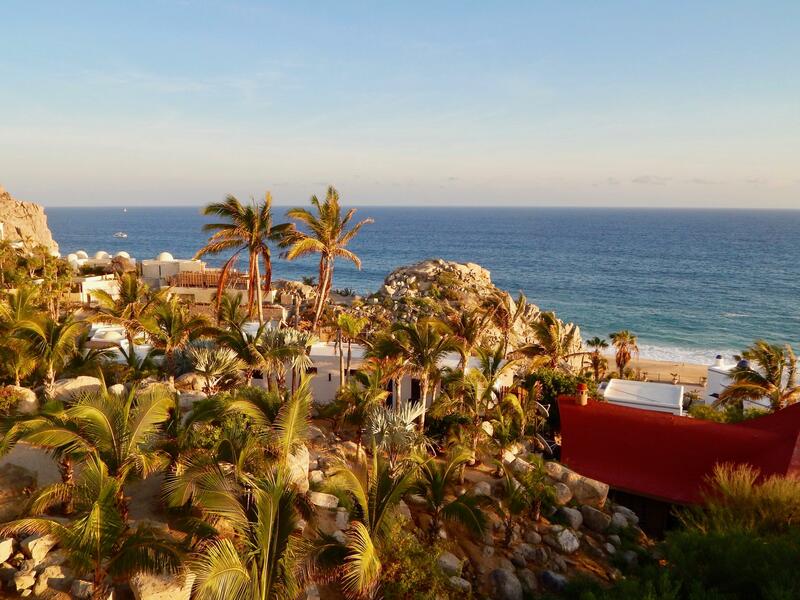 Lot 16 and 17 combined form a lush, private oasis home site; situated on an elevated bluff overlooking the beach and Pacific Ocean within the luxury gated community of Pedregal de Cabo San Lucas. Lot 7 block 29. 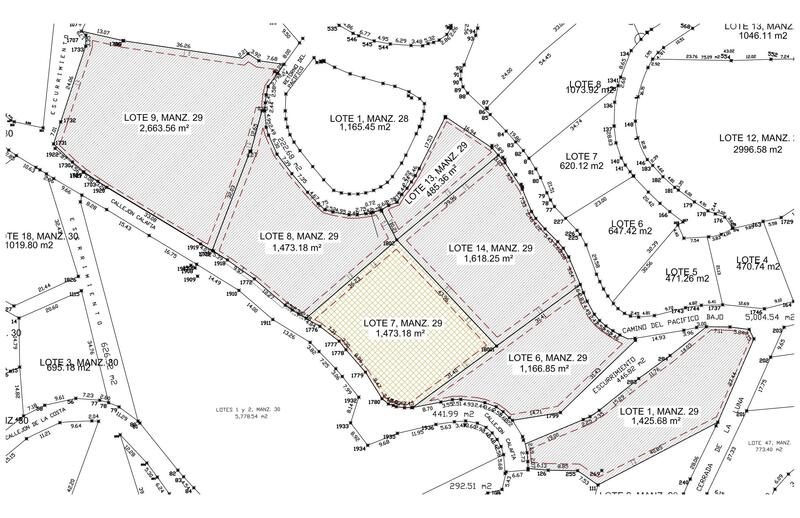 A very large, unusually flat lot on Pedregals Pacific side. 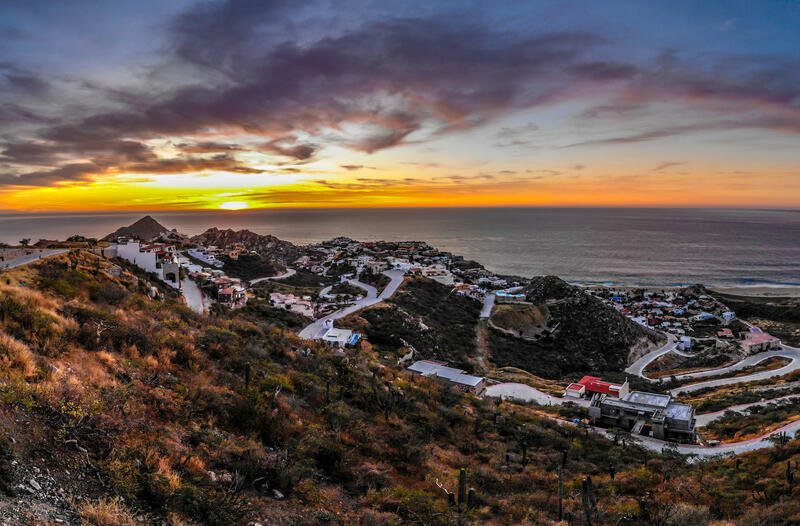 This lot provides an opportunity for a large single story home overlooking the Pedregal beach. A must look if you have a client looking for that special building site. Offered for sale at $1,200,000. 1500 square meters. 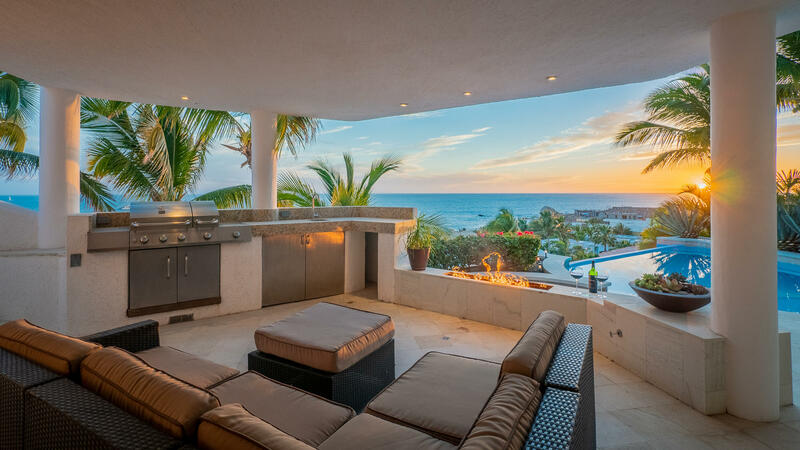 Mexican Contemporary expectacular Home is located in Pedregal, stunning views and a open floor plan wich allows seamless indor-outdoor leaving. * 4 Bedroom & 5.